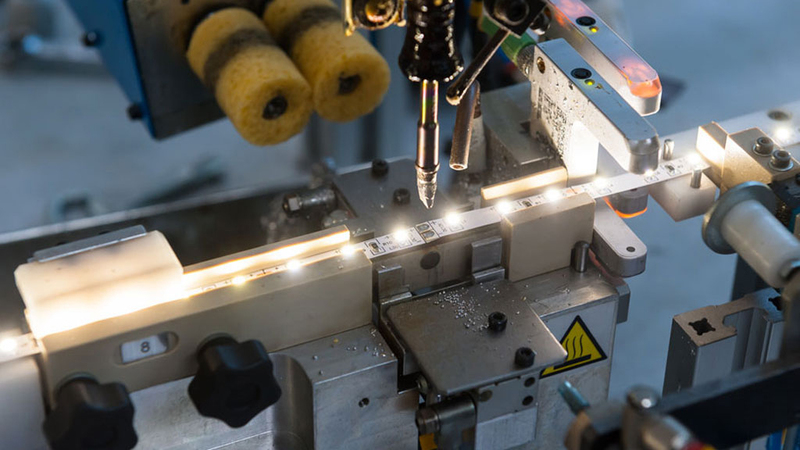 The best LED strips in the world are made in Poland! 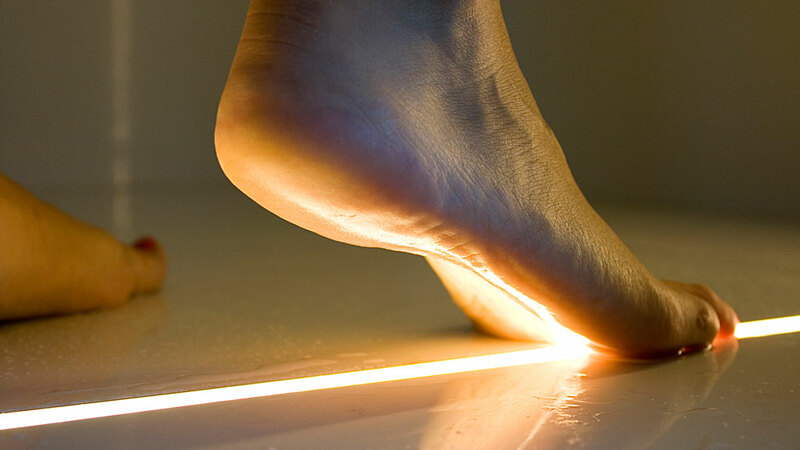 Surely you came across our LED strips at shopping centers, hotels or in residential complexes. For many years we've been designing, manufacturing, and selling our LED lights to well-known companies all over the world. 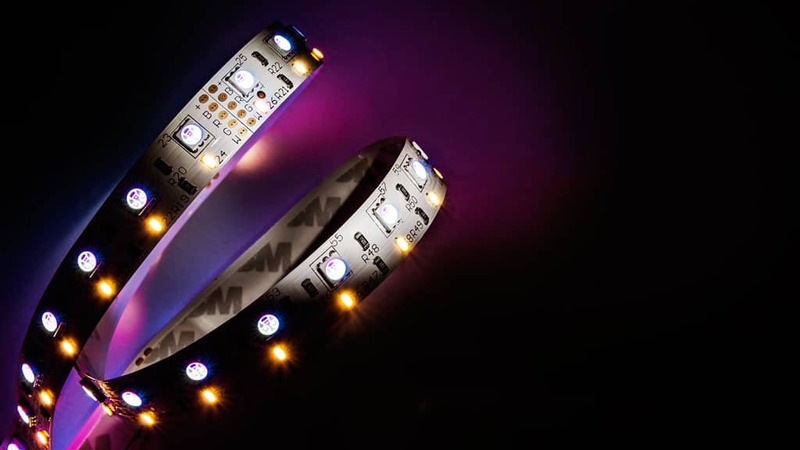 The highest quality of components, precise assembly, multistage process controlled by high standards and the passion that guarantees each LED project a success.